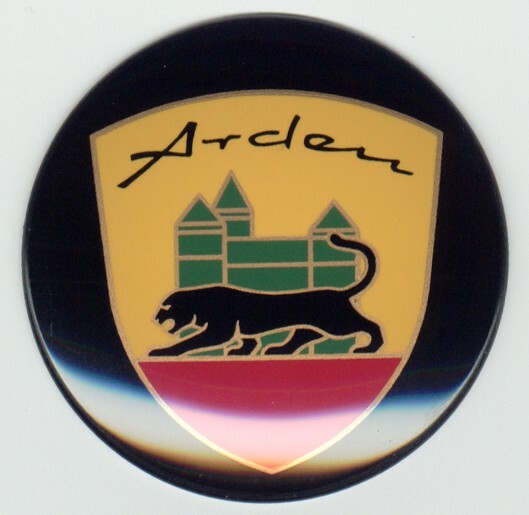 Arden hub cap, colored. Diameter of 50mm. Fits all Jaguar factory wheels.